Steely Dan, The Whirlwind Man, Jesus Baptis, Adolph Hitler, The Son of Sam, The Plaid Strangler, Ted Bundy, The Maniak, Jack The Ripper, Jim Thorpe, Getty Boy Paul, The Tin Man, The Lonely Hearts Killer, The Red Spider, Charles Manson. Deputy Sherriff Jim Doe of Nazareth, Texas embarks on a five-month long interstate police investigation in search of a notorious child killer. A killer who seems to dance between the clouds and comes alive when cold and hot air collide, bringing devastation to the land before him. As more children and indiscriminate people turn up dead a separate team of FBI criminal profilers, psychologists, and crime scene investigators join the fray to try and put an end to the senseless murders. While the FBI team don’t have a direct response as to why the number of unidentified deaths continues to pile up, Jim Doe seems to have a better understanding of the person behind the madness. The pattern of a pattern killer begins to take on a new form; he is becoming more violent, like he is building towards a big crescendo of corpses in his orchestra of brutality. Do not operate heavy machinery, vehicles, or read All the Beautiful Sinners by Stephen Graham Jones while on medication, intoxicants, or by chance sleep deprived. Man oh man this book conjures up quite a few feelings that I have not had while reading a book in a long time. The author does a great job in blurring the line between literary and commercial fiction. With that said, I have a hard time believing that a lot of optimistic readers will give up or ultimately lose that hope. 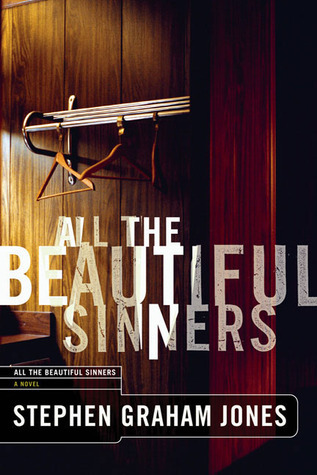 I never experienced that type of quandary before while reading until embarking on the confounding read that is All the Beautiful Sinners. From the plethora of characters, the jumping between stations in time, to all the back stories, the following of victims, suspects and their trails, and what I found the most troubling was maintaining the flow after breaks between chapters. Once I felt like I had a firm grasp on the story it slipped through my fingers leaving me chasing, trying to keep up; representing what many of the characters in this story had to deal with. After reading this novel I quickly realized how miserable and blissful ignorance can actually be. Thank you Stephen Graham Jones. The killer is someone that identifies with the storm in all of its forms. 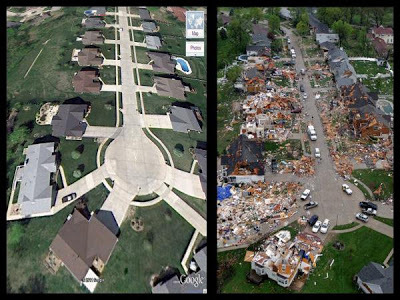 Moving from state-to-state across tornado alley and beyond with a well thought out and constructed plan for preserving a niche piece of history that only an impassioned few would care about, but could end up causing millions across states to lose sleep. One of the primary reasons for this arrangement is to protect a legacy that has been past down from generation to generation. Gaining and maintaining power, the persistent accumulation of knowledge, passion for the history of violent crimes, the manifestation of different aliases with their own individual identity and social behaviours, the torture and killing of animals, past suicide attempts… The history is set the future remains in flux. But when pairs of Indian children are missing time and time again over a span of fifteen years with no distinct affiliation and no end in sight, the work of a solo deputy sheriff from Bethlehem, Texas and a team of FBI agents from Quantico, Virginia must surge forward to put an end to the madness.